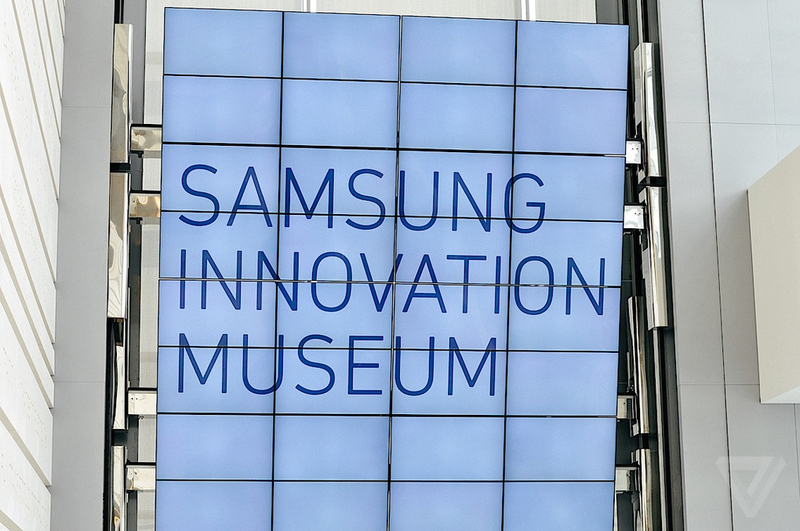 The museum features 150 inventions and products from Samsung as well as individuals and companies that have no ties with the Korean company –– an acknowledgement of its competitors. The five-story building has three main exhibition halls –– the Age of Inventors, the Age of Industry Innovation, and the Age of Creation. The Age of Inventors exhibition displays original models of inventions from Thomas Edison, Graham Bell, and Michael Faraday. 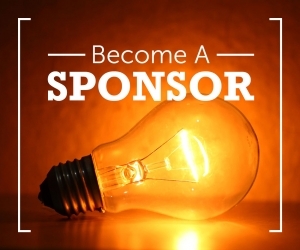 It also goes into the history of AT&T, Siemens, Philips, GE, and NEC. The Age of Industry Innovation hall puts Samsung products as well as its competitors’ on display. 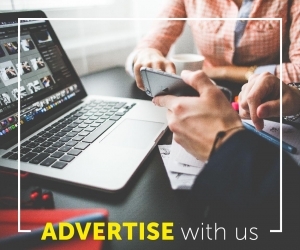 The innovations and technological advancements of the semiconductor, display, and mobile industries are also explained. Lastly, the Age of Creation delves into B2B solutions and Samsung’s Smart Home –– the company’s vision of home automation for the not too distant future. 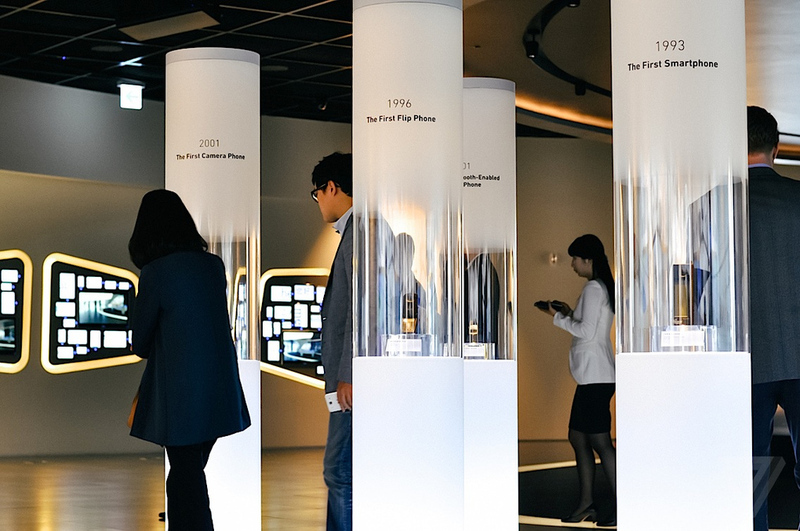 The museum separately runs the Samsung History Hall on the first floor, highlighting the chaebol’s history and philosophy. The first and second exhibition halls are fun and informative thanks to Samsung’s interactive transparent displays providing additional information on the exhibits. The museum will no doubt become a popular destination for school trips since students can keep themselves busy interacting with the screens. There’s also an amazing 180-degree 4K panoramic theater playing a clip that tries to convey how Samsung is going to make the world a better place with innovation. Then there’s a section which can only be described as a miniature version of its booth at the annual CES trade show. The space is being used as a platform to show off its vision for the future with a big emphasis on Smart Home –– a product that hasn’t yet attracted worldwide attention. Samsung has ignored the conventional role of a museum and turned it into something else: a combination of traditional museum and showroom that forgets some of the most innovative moments in tech history. The museum reflects on the past and present world of technology and provides a glimpse into the future designed by Samsung –– a company that desperately wants to be thought of as innovative.